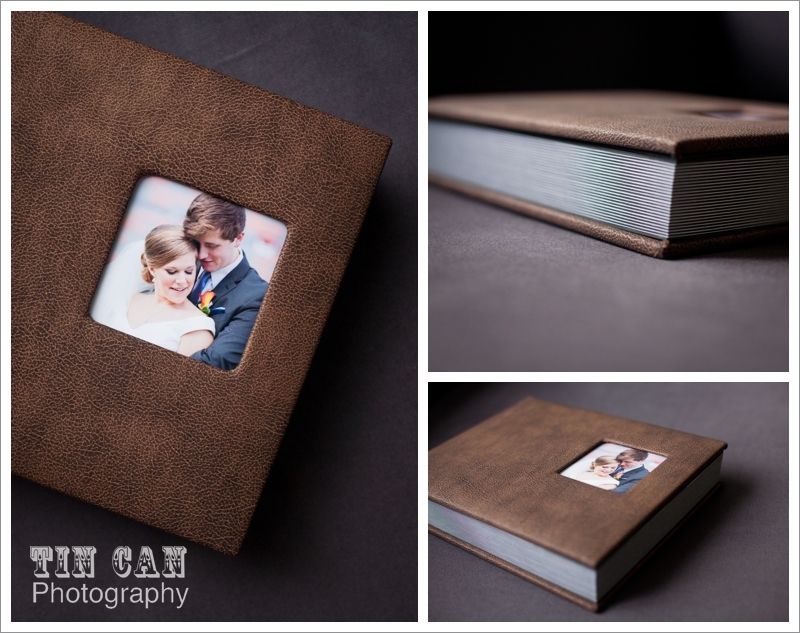 Your Atlanta Wedding Photographers | Tin Can Photography | Blog: the heirloom album. Luxuriously covered in leather. Beautifully bound. 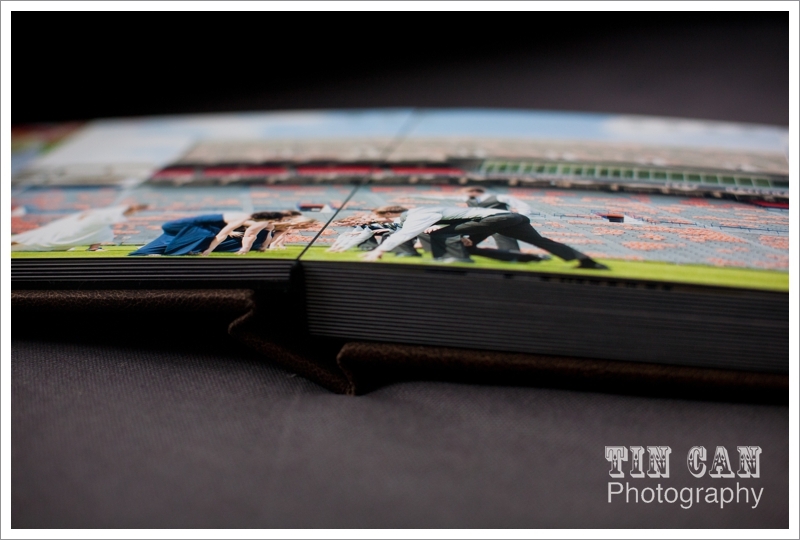 Wonderfully weighted pages. 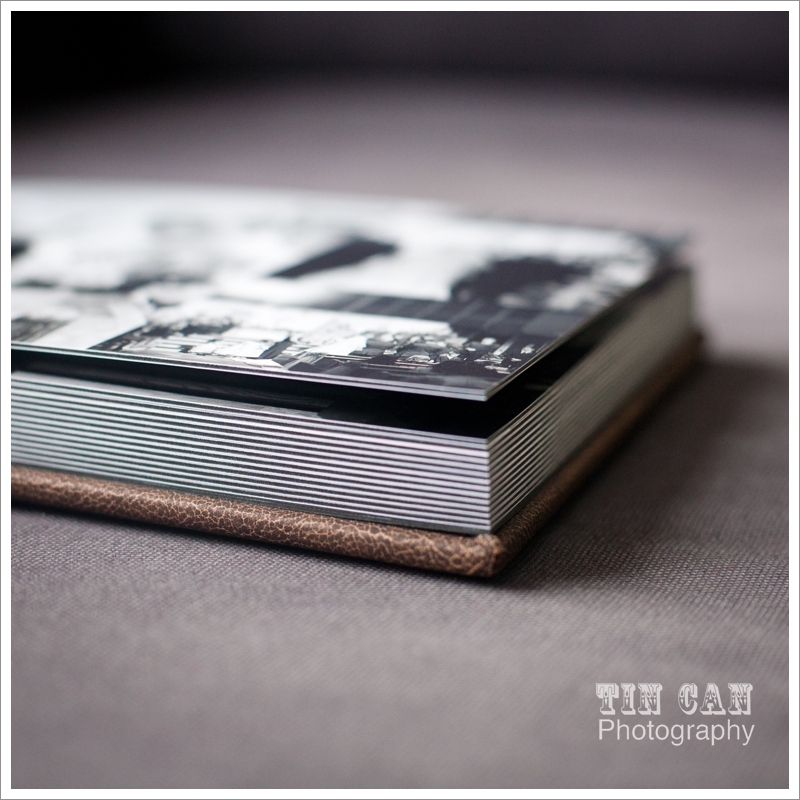 Can I just say how much I love our heirloom albums? If there were ever a book of photos designed to capture the substantial and definitive nature of a wedding day, it is this one. 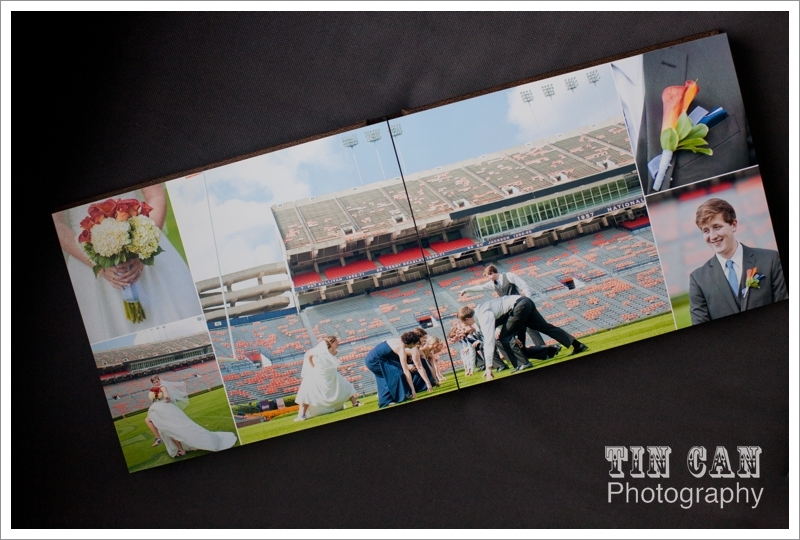 I think I'm just as excited to get these fine art books in from our publisher as our brides are so I wanted to feature the gorgeous one we recently got in from Chris and Joanna's lovely Auburn wedding! 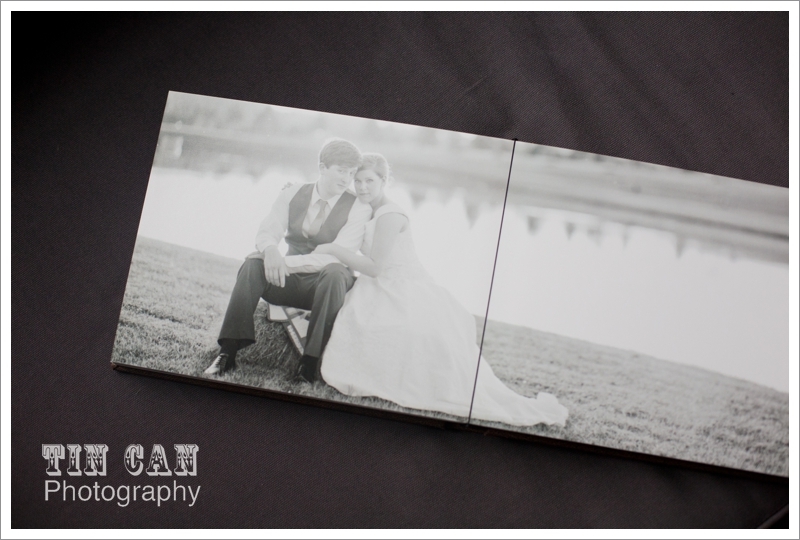 An album is such an essential part of the wedding photography experience. 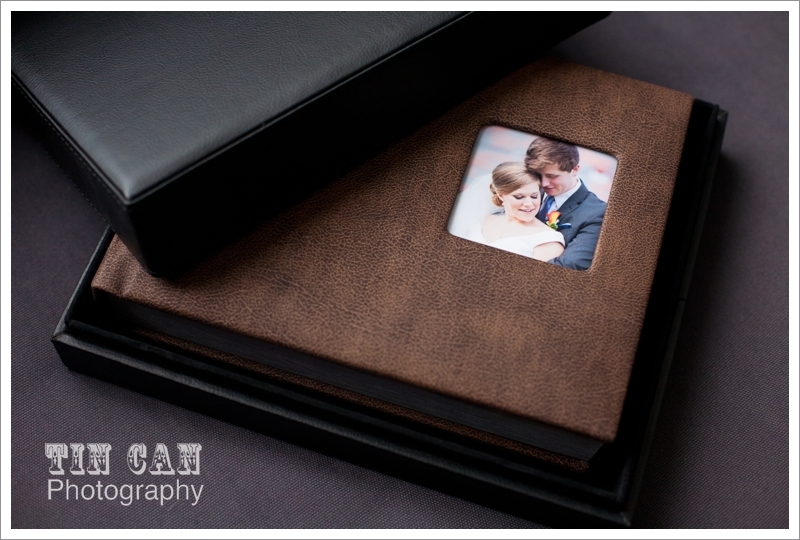 When I design a couple's album, I relive the day just as I hope they will, picking out their most cherished memories from the day they started their life together. I hope our couples, like Chris and Joanna, can look at their albums in 50 years and remember the feeling and emotion of their wedding like it was yesterday. Like they keep waking up just as in love...except more every morning.